Do you need plumbing repairs? 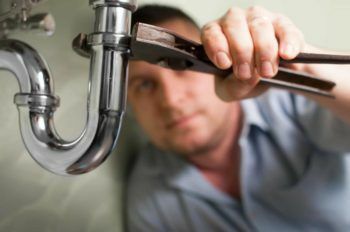 If you are looking for a professional plumber in Marco Island, FL, look no further than Jackson Total Service. The Jackson family has been serving Southwest Florida homeowners, businesses and property managers since 1964. 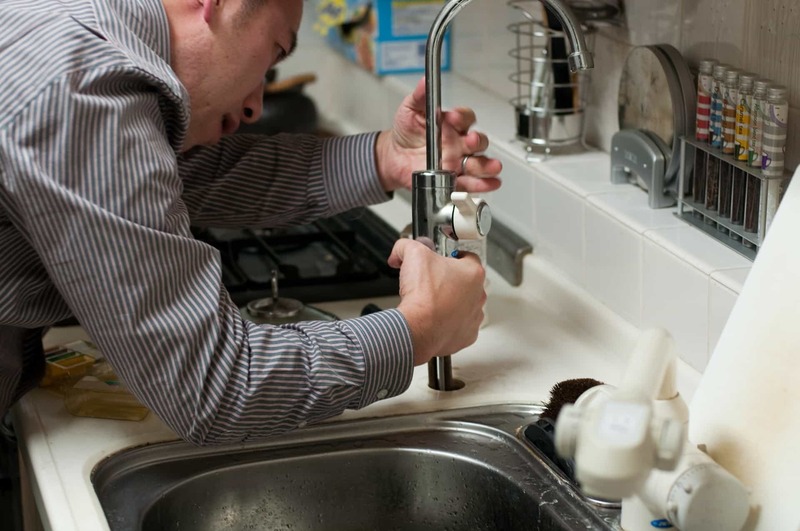 We provide virtually every plumbing service from fixing a leaky faucet, to renovating and remodeling an entire home.